Women for Girls held a Women in Education event Nov. 2 in the Moore Center at Brescia University. Women for Girls is a community of women committed to empowering one another and girls through connection and education. 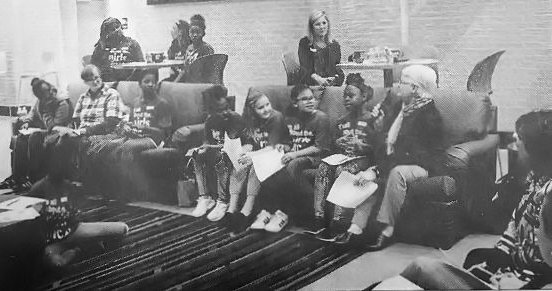 One of the initiatives is to connect the girls with Girls Inc. to women role models in the community. This is done by connecting not only the girls at Girls Inc. to strong, influential women but for the women within the group to benefit from meeting and connecting with one another. 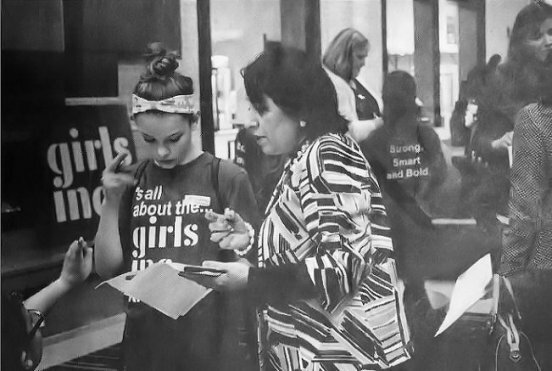 The Women for Girls Kick-Off event was May 11. Since then, the initiative has carried on through Girls Inc. with women hosting girls at their workplace, such as the Women of Southern Star Central Gas Pipeline, along with several women who brought their skills and expertise to Girls Inc. to offer classes on agriculture, yoga, internet safety, leadership and STEM prograFor more information, please visit www.facebook.com/womenforgirlsowb/ or call Jaimie Moore at 270-684-7833.